Founded in 1992, Oceans Safety Equipment Co., Ltd. (Oceans Group) specializes in international trade. 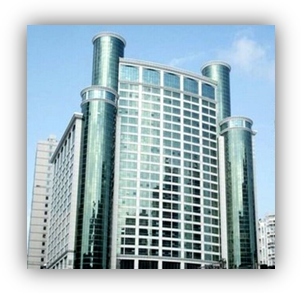 Headquartered in Shenzhen, China, Oceans owns two full subsidiaries in California, US and Hong Kong, China. Oceans imports all types of fire machines, anti-terrorist & anti-riot gears, satellite communication devices, specialized rescue and personal protective equipment from manufacturers all across the globe, especially those from Europe and North America. We also provide professional after-sales service and systematic solutions to our clients.